This is Jack, the French Bulldog. He was super friendly. 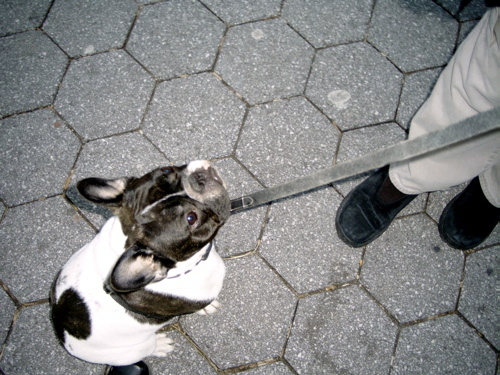 New Yorkers love their dogs and we saw a ton. It was great but made me miss Brodie even more.